In international development and foreign affairs, most global jobs require previous international experience either in the “field” or in some international capacity. But how can you get that experience without your first job? 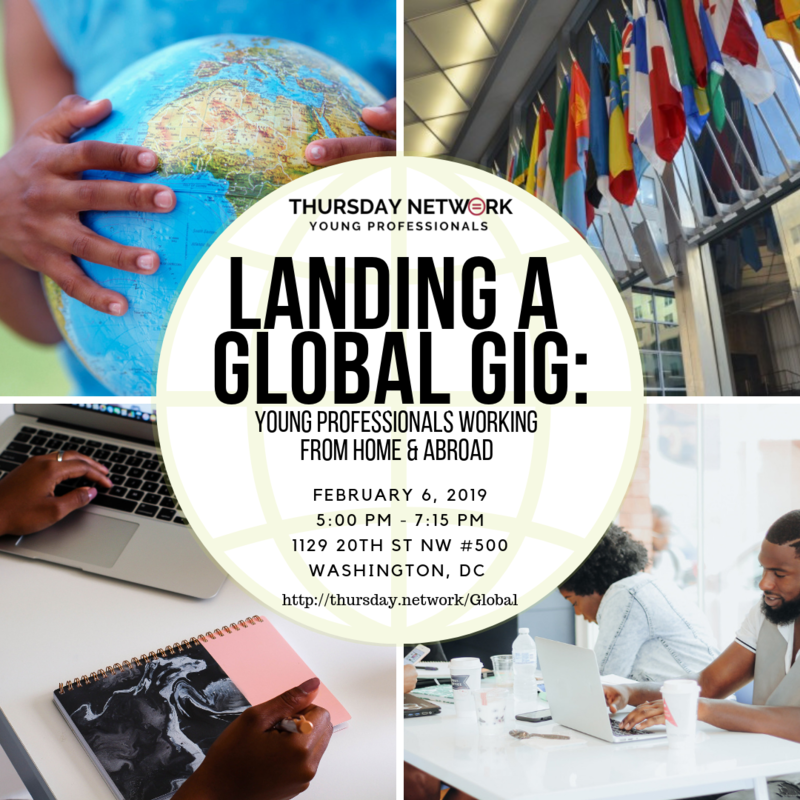 Join Thursday Network & the Society for International Development to explore the skills required and opportunities for landing a job in the niche foreign affairs field.